Location, Location, Location!!! You will love being able to get anywhere within 15-20 minutes from your home!! Kitchen has new vibrant feel with the light & bright cabinets!! 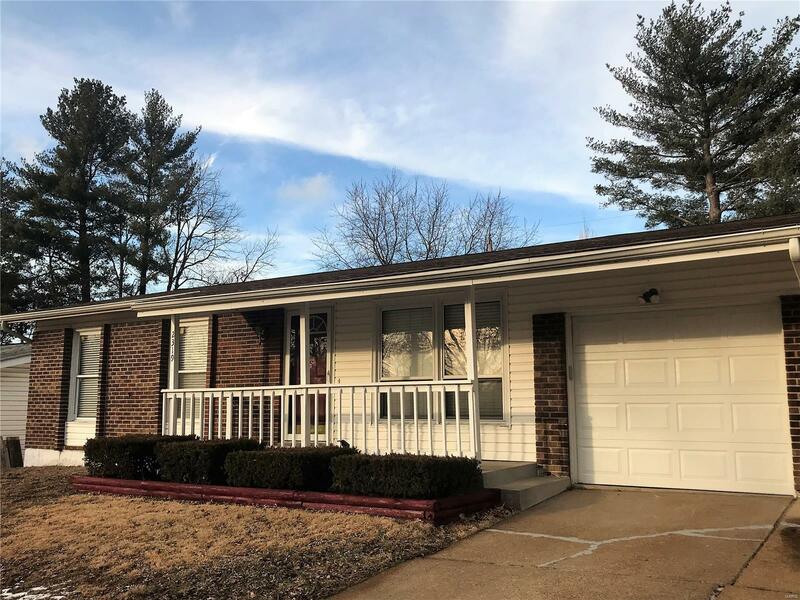 This 3 bedroom Brick and vinyl ranch is in move in ready condition... 2 Full baths (one up and one down), large eat-in refreshed kitchen, wood floors thru-out main floor, Finished LL with Family/Rec Room area, possible 4th bedroom, and 2nd full bath. Updates include; NEW carpeting in LL, Newer furnace & A/C, PVC piping in 2017, Bathroom updates in 2018, Newer hot water heater and electric box as well, some thermal windows, 6 panel doors, and New roof in 2014. Lots of extra parking, garage is over-sized, freshly painted, PLUS there's an attic fan... the house is clean & just waiting for YOU!! !